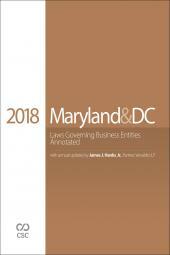 Corporations intending to do business in states other than their home state must first determine whether they need to qualify to do business there, and if so, fulfill the qualification requirements. But qualification can be a complex and time-consuming task. Also, the consequences of making the wrong decision can be harsh, ranging from monetary penalties for a corporation to jail time for its officers and directors. 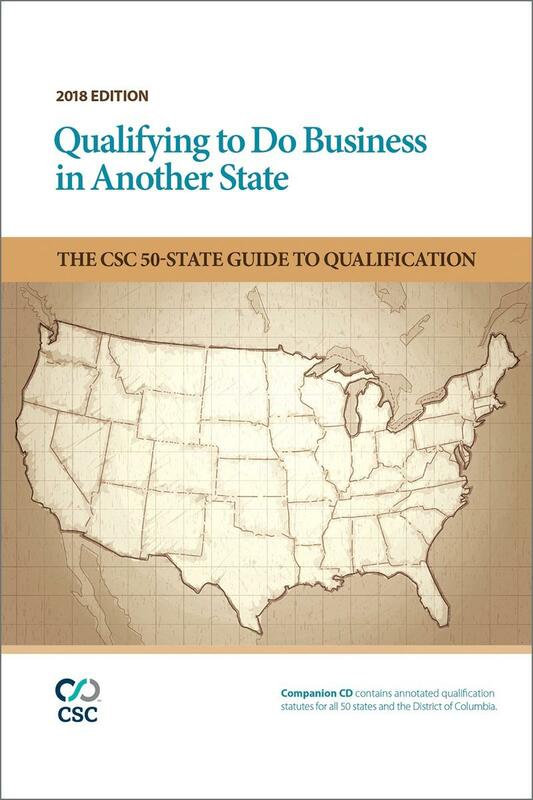 To aid corporations in navigating these foreign waters, CSC developed Qualifying to Do Business in Another State: The CSC 50-State Guide to Qualification, a comprehensive toolbox to help you make the important decisions about qualifying in states where you plan to do business, complete with the documents required to implement that decision. 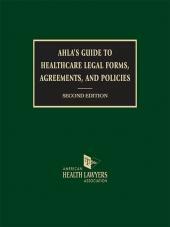 Case illustrations and discussion of business activities that do or do not trigger qualification requirements. Insight into whether certain Internet activities require qualification. 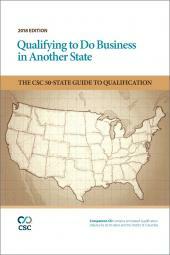 Annotated qualification statutes for all 50 states and the District of Columbia. Quick-reference charts on Activities That Do Not Constitute Doing Business and Consequences of Transacting Business without Authority. 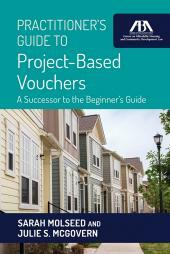 The companion CD-ROM contains fillable PDF Qualification forms for all 50 states and the District of Columbia.